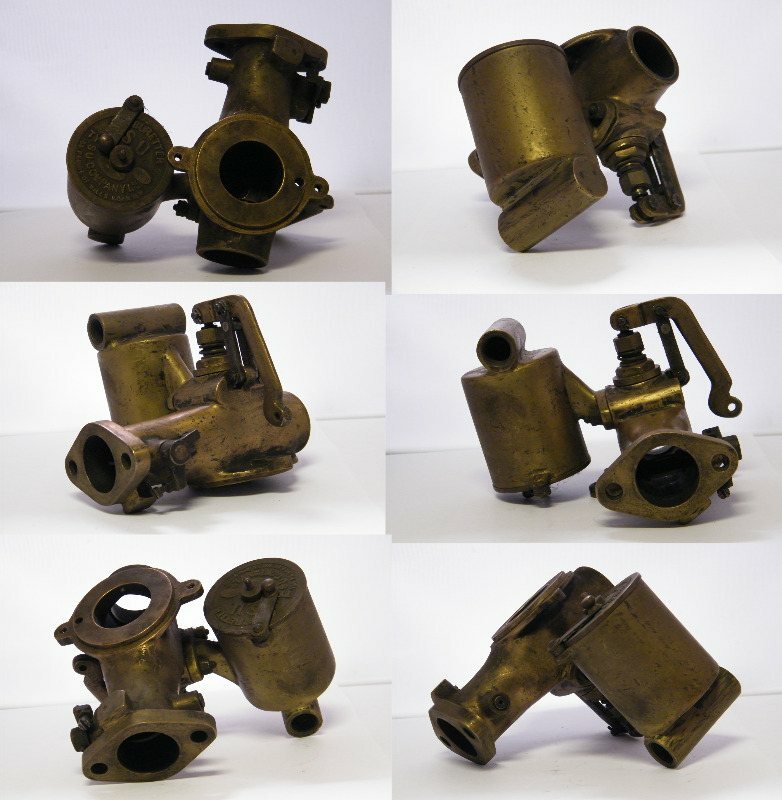 With many thousands of parts in stock, we have also accumulated carburetters and parts (mostly used) for vintage and classic cars dating from the 1920's onwards - including some bronze-bodied gems. 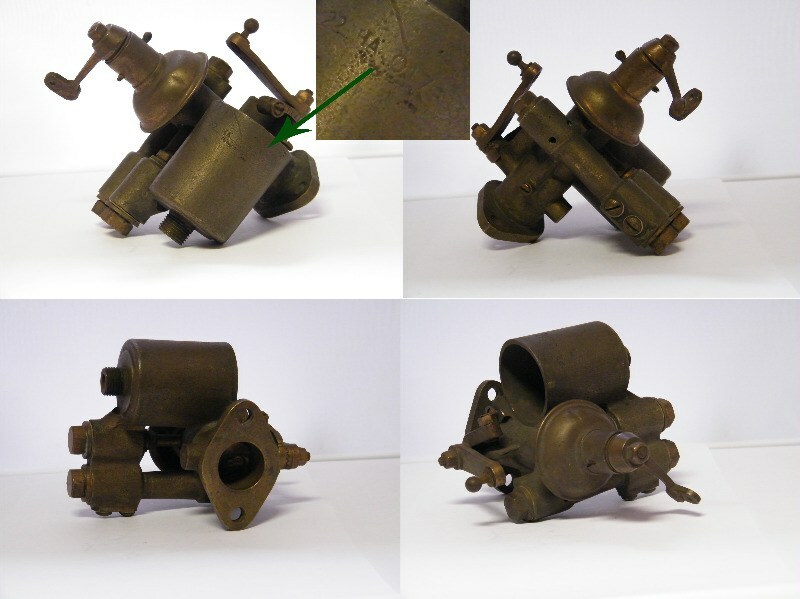 We also have items that we are unsure of what they are, but could provide the solution for someone returning their vintage car to it's original specification. Due to the quantity of items we have, it would be impossible to fully itemise everything at once, so please check back regularly to see what we have added to this page. Give us a call & make us an offer. We could save you the cost and time involved rummaging at an autojumble. 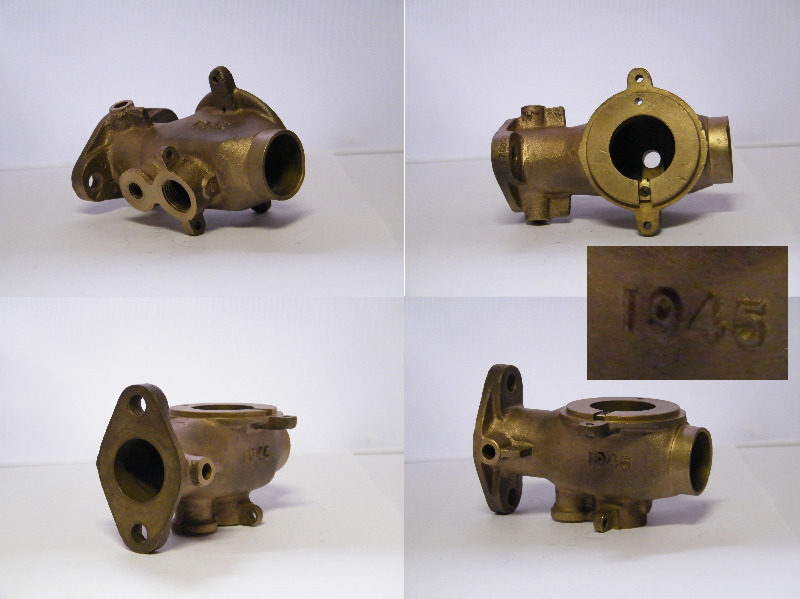 If you are looking for a particular carburetter part, it could also be worth giving us a call on 01293 533843.